Discover a new winter Skateboarding sport remix! 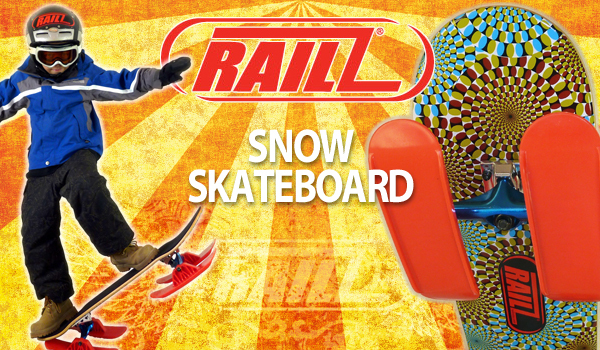 Contact a Plunder Dealer to get a Railz Snow Skateboard! Take the sport you love into a whole new season!